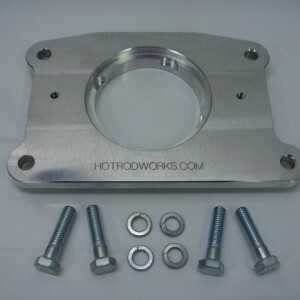 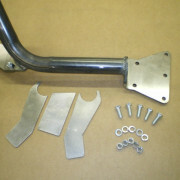 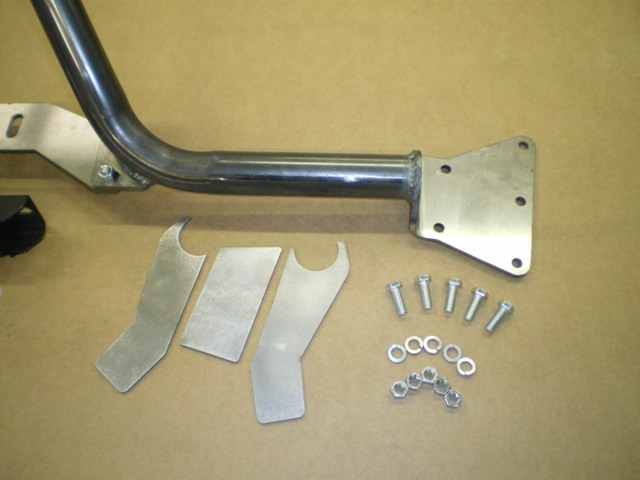 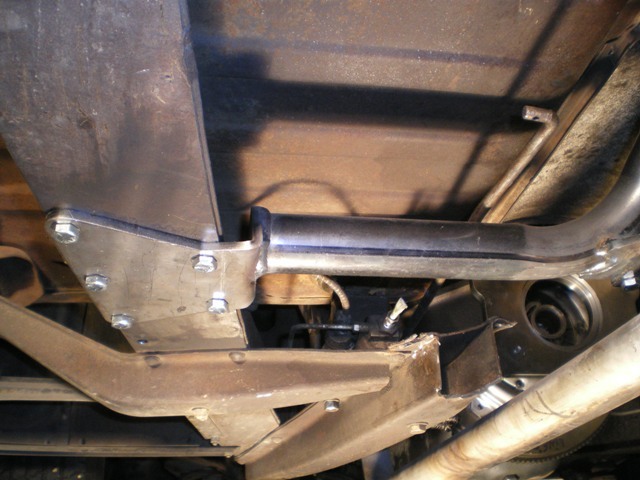 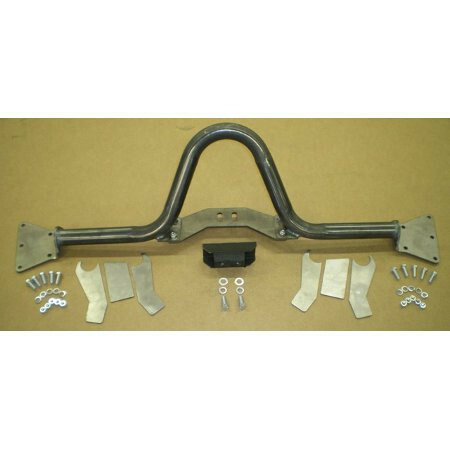 Optimized for a 1949-1954 Chevy passenger car, this crossmember is a slick and clean way to mount a S10 5-speed transmission behind your 6-cylinder engine. 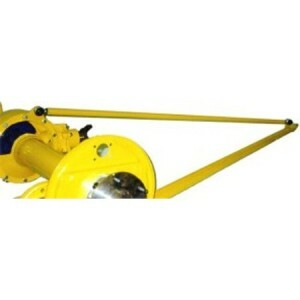 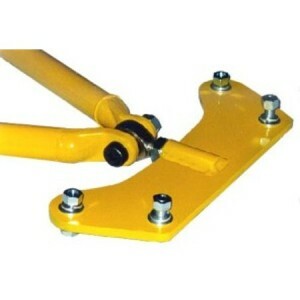 Our crossmember is specially designed to fit around the transmission, holding it securely in place, and features a removable plate that allows for easy removal and installation of the transmission. 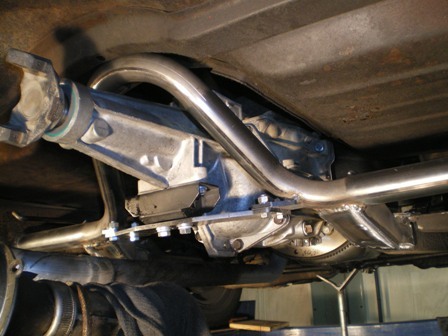 Our T5 transmission crossmember can be bolted to the original crossmember holes in the frame once the original crossmember is removed. 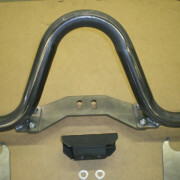 It does not hang below the frame rail. 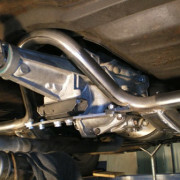 Boxing plates are included to tie back into the forward legs. 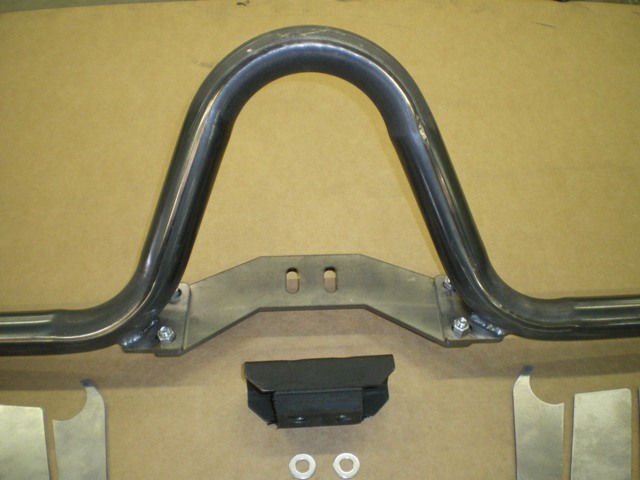 The original emergency brake bars can also be removed and welded to the new crossmember to retain emergency brake function. 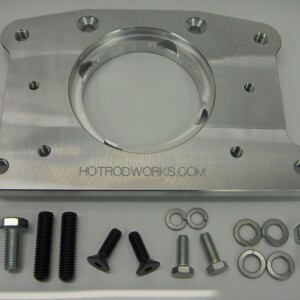 Every component of this kit is 100% made in the USA and has been crafted for a precise fit. 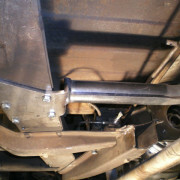 Please note that welding is required for installation.